Popularly known as Chamba Kailash, the Manimahesh Kailash Peak stands at a height of 5775 meters and is among the most visited places in Himachal Pradesh. Nestled amidst lofty mountains, pristine lakes and ever green pine trees, this mesmerizing place is of immense religious significance. 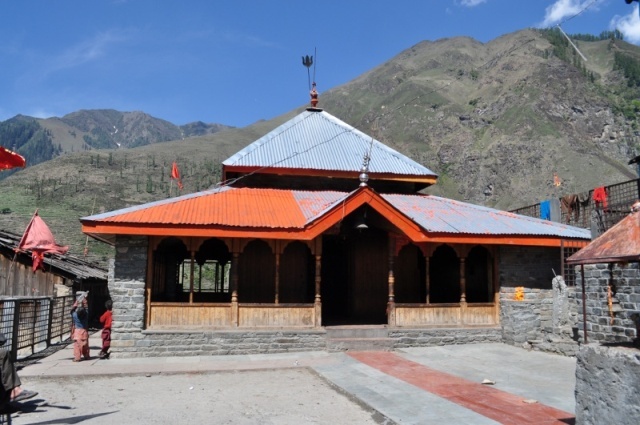 Manimahesh lies in the Bharmour subdivision of the Chamba district and is said to be the dwelling place of Lord Shiva. It is because of this reason that people from all over the world come here to seek the blessings of Lord Shiva during Shivratri and other important festivals. The impression that Lord Shiva resides here comes with the presence of a Shivling, formed of rock that lies on Mount Kailash. 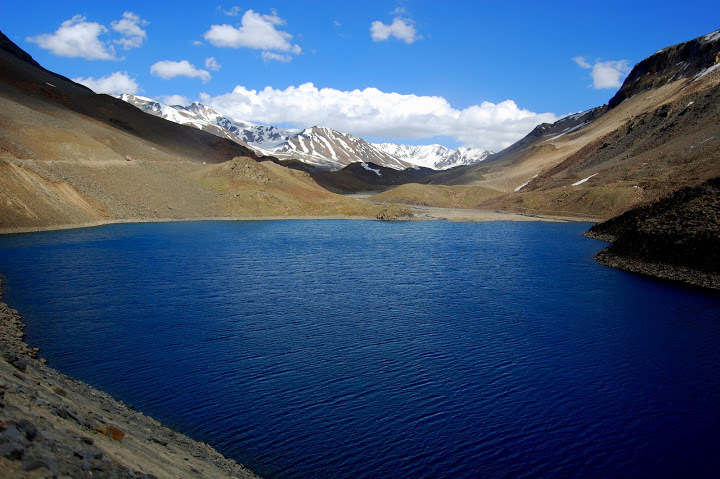 Situated at the base of the peak is the pristine and beautiful Manimahesh Lake, which lies approximately 4800 meters above sea level. People consider this lake to be a holy spot and never forget to pay their obeisance when they visit this place. 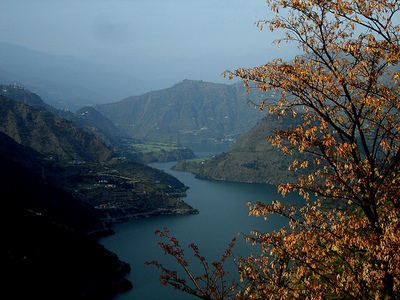 The lake derived its name by splitting the word Mani and Mahesh. Mani indicates jewel, while Mahesh signifies Lord Shiva. It is believed that when the pristine lake is viewed on a clear full-moon night, you can see the reflection of the moon rays in the lake. This signifies that Lord Shiva is seated after being crowned by a shining jewel. The Manimahesh pilgrimage is the most important and religious festivals held every year after the festival of Janmashtami. 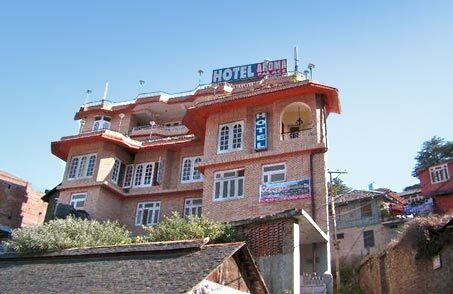 People come here to undertake the Manimahesh yatra that begins from the Lakshminarayan Temple in Chamba and concludes at the Manimahesh Lake in Bundhil valley. You will have to devote nearly fifteen days to undertake this holy yatra. Make this holy pilgrimage an unforgettable experience and get to know the true culture of Himachal Pradesh with this yatra. Pilgrims enjoy by walking bare foot on rocky terrains, singing praises in the name of Lord Shiva and take a holy dip in the Manimahesh Lake. Pilgrims go around the boundary of the lake three times after taking a holy dip and chant the name of Lord Shiva when they do so. The Manimahesh fair is a major attraction and is held all every year during February. 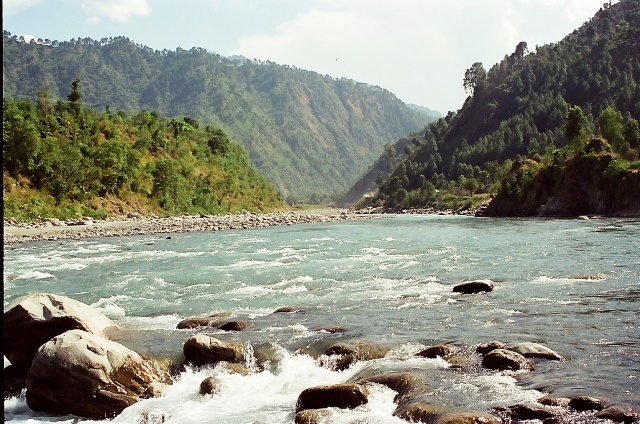 Trekking is a major fun-filled activity enjoyed by people visiting this mesmerizing place. Manimahesh can be trekked from different routes. Pilgrims can arrive here from Kangra by crossing through Kawarsi or Jalsu passes. Those arriving from Lahaul-spiti can take the route via Kugtipass. 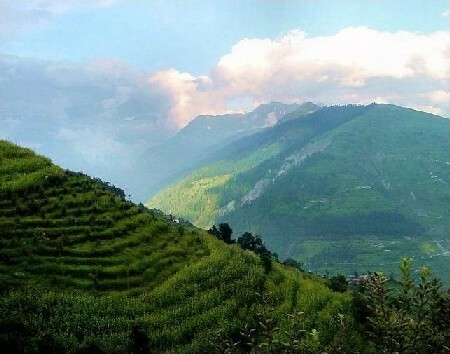 Trekking to this beautiful place is a wonderful experience, as you get to see the natural beauty of nature. Nature lovers are sure to have an amazing time capturing every bit of their journey in their cameras. Manimahesh is easily accessible by road and rail. The nearest railway station lies at Pathankot in Punjab and the nearest airport is at Gaggal in Kangra. Regular bus services are available from Delhi and Chandigarh. Taxis can also be hired for a more comfortable travel. The best time to visit Manimahesh is between April and May and also between September to mid-November.